Our worship service is offered on Sunday mornings in the sanctuary at 10:45 am. Our Nursery opens at 9:15 and is available for newborn to age 4. Sunday morning church school begins at 9:45 am. Children ages Preschool-5th grades are encouraged to attend Children, Worship and Wonder following the Children's Sermon. Parents can pick up their children from the Worship and Wonder Center after worship. Sunday morning programs end around 12:00 pm. Following the Children's Sermon, children age 2-8 are then invited to follow our trained Children, Worship and Wonder teachers upstairs to explore the Biblical stories. Our Worship and Wonder program is based on Montessori method and it incorporates storytelling, ritual, and play to allow the children to explore and discover their faith in Christ. Sunday morning Church School begins at 9:45 am. Classes are available for elementary children, youth and adults. Our Nursery opens at 9:15 and is available for newborn to age 4. All classes are all centered in scripture and our teachers are well trained. Children enjoy learning Bible stories in Church School and Children, Worship and Wonder. They also enjoy learning Bible verses by singing, playing instruments, and movement throughout the year. The Junior Youth Group participates in Sunday Nights Live. During the summer months the children enjoy Children's Day Out activities and Vacation Bible School. 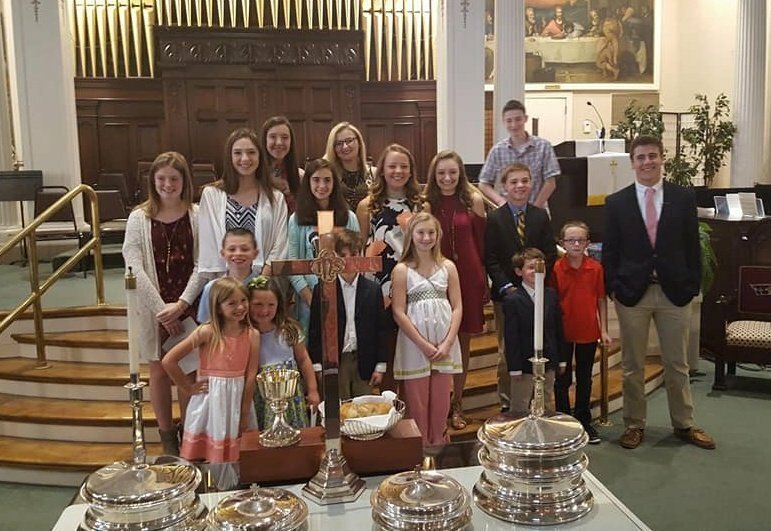 Middle School through High School, the youth of the church participate in Church School on Sunday mornings and Sunday nights as a part of Sunday Nights Live. 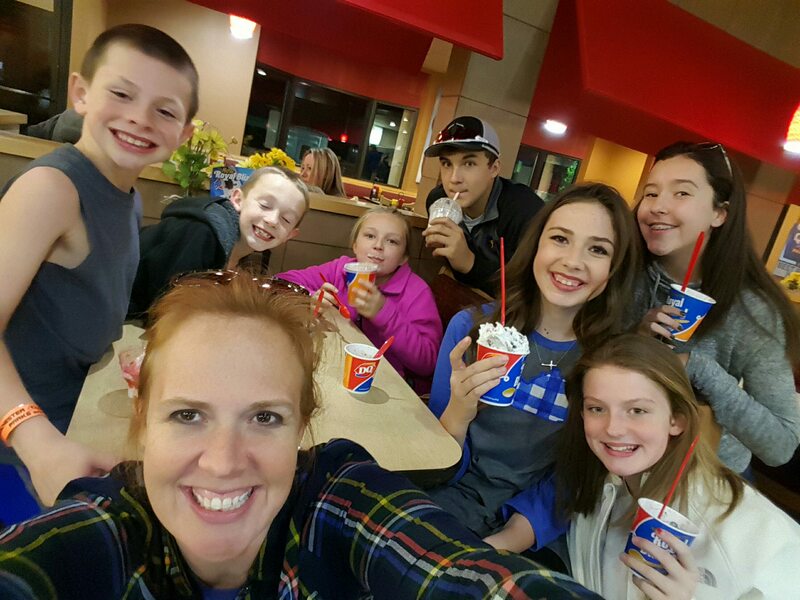 Monthly mission and outreach goals, fellowship and team building activities are planned. 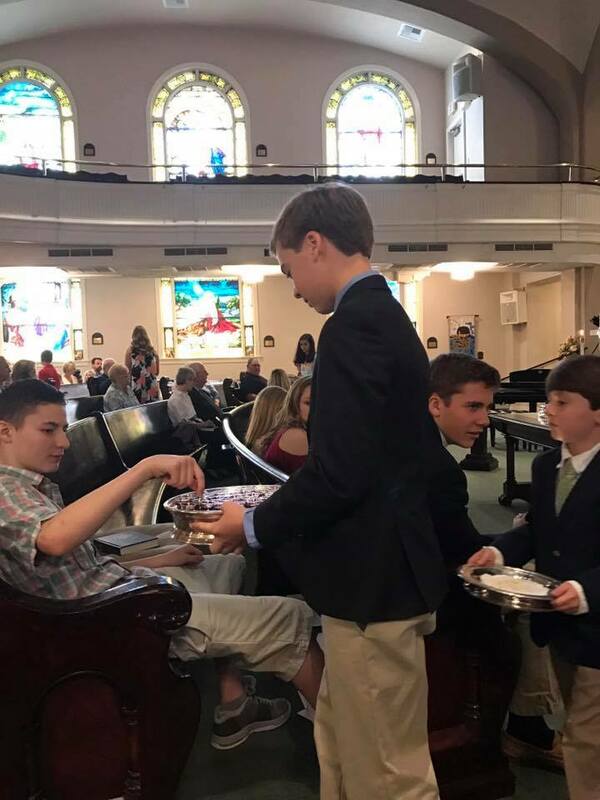 The youth also participate in our worship services with music, scripture reading and serves as Junior Deacons during worship. 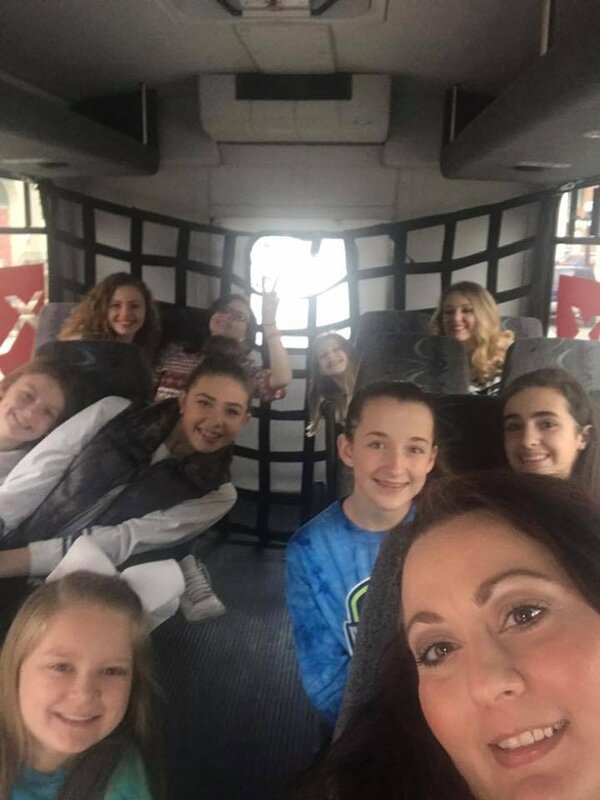 Each summer the Youth are involved in summer church camp through Christian Church In Kentucky and schedule a youth mission trip. 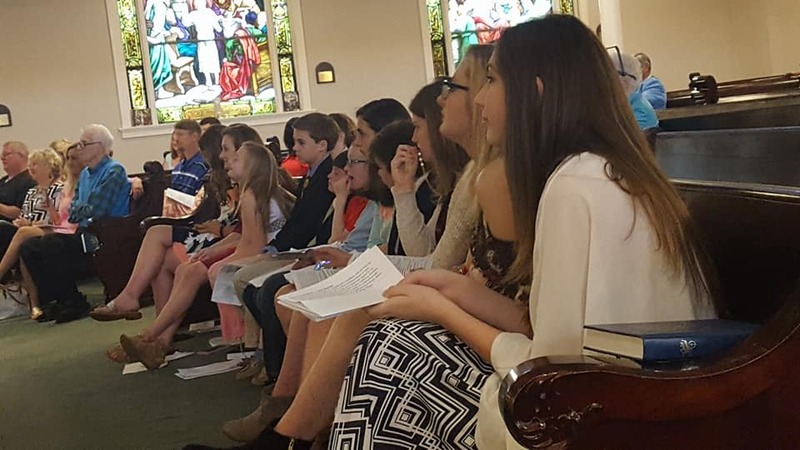 Our programs for these age groups are Bible-based and offer opportunities need for youth and children to explore faith in Christ, and to put that faith into works of love.